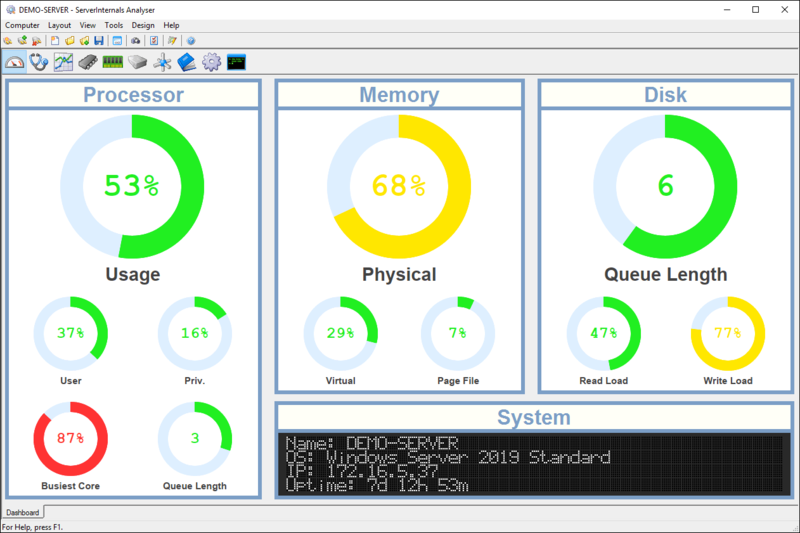 An instant view of a server and how it’s performing, with a tactical, dynamic and real-time display showing in detail exactly what an individual system is doing. With ServerInternals, all the information is right there at your fingertips, supporting a rapid diagnosis, quickly getting to the root cause of the problem and enabling the right solution to be put in place. There’s no need to run Performance Monitor, wondering which counter values to collect, no need to look at Services to see what’s failed, no need to start Event Viewer and then set up complex filters to remove all the irrelevant extra information and no need to connect to the server and use Task Manager to check on CPU load, memory usage and the details of running processes. Where required, remedial action can be taken directly from ServerInternals. Auto-scaling charts covering a number of time ranges give both current and historic information in a clear format. There’s no need to remember to refresh anything, so you can always be sure that what you see is right up to date and accurate. All data is collected over the network, and ServerInternals does not require any additional software to be installed on a monitored computer. A direct inbound network connection, typically over a firewall-friendly single TCP port, is all that is needed. Each layout is stored as a file, and you can build up a library of layouts and use whichever one is most suitable for a particular situation. For a typical modern server, complete interactive information collection imposes a load of less than 1%. 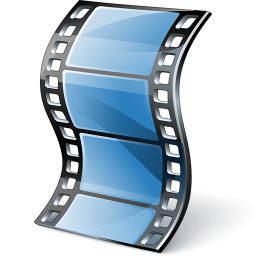 An individual element, a single panel or the whole display can be saved as one or more images in several formats and sizes or copied to the clipboard. The underlying chart data and the text of lists can be exported as plain text or as a Microsoft Excel® document. 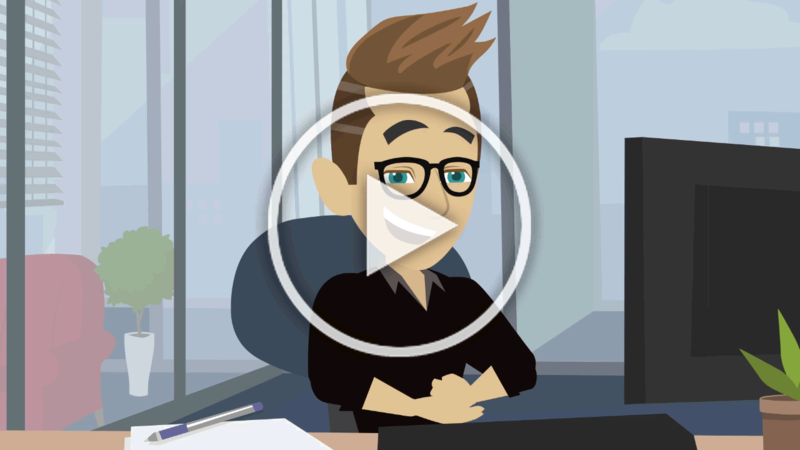 When you can’t be in the office, you can connect to any system via a web-based gateway, with all the same functionality as a direct connection. All connections can be made outbound over secure HTTP, so there’s no impact on your network’s security. Charts can show different time ranges, allowing you to easily see if a problem is a brief spike or a longer-term issue. Individual items on a chart can be quickly excluded from the display and the formatting changed, allowing you to focus on the problem at hand. There’s a wealth of useful diagnostic information in the event logs, but finding it can sometimes be difficult. Advanced filtering lets you exclude irrelevant events or limit the list to only include particular events, showing you just the information you need. If the problem is caused by a failed service or a runaway process, there’s no need to start other tools or log onto the server to resolve the issue. You can stop and start services and terminate rogue processes with just a couple of mouse clicks. To keep an eye on several systems, you can display information from each of them in rotation on a schedule. 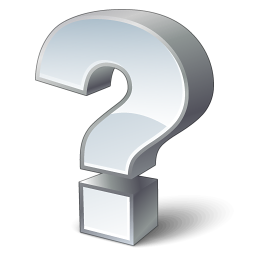 When something significant occurs on one of the systems, you can pause the display and investigate directly from within the application. The gallery shows a few examples of the broad range of performance and system information that ServerInternals can display. The structure of the display is not fixed, and can be extended or modified as required. Two built-in layouts are included, and layouts can be customised using a simple drag-and-drop interface. 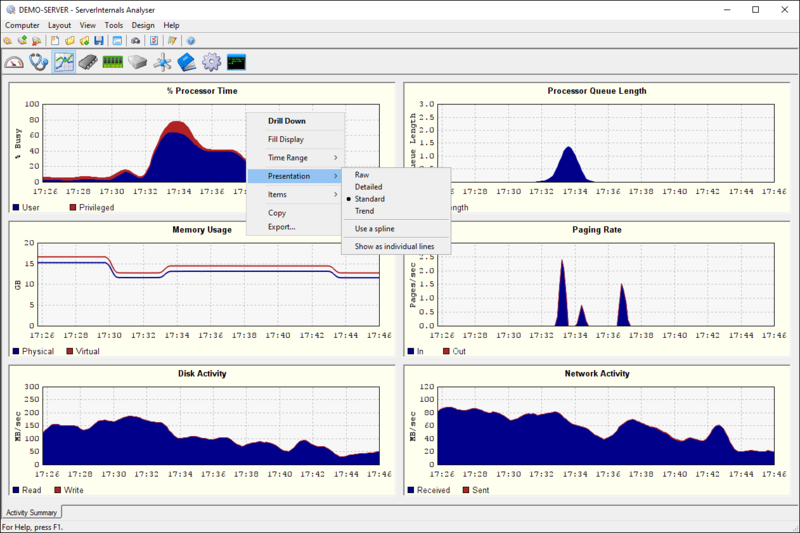 Instantaneous values for processor, memory and disk activity metrics, giving a high-level overview of system activity. A text matrix shows key operating system information. 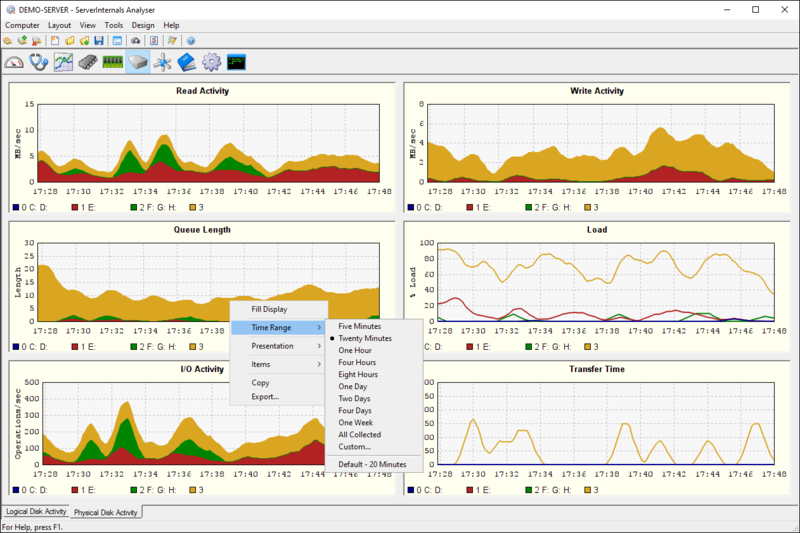 Charts for key activity indicators, ideal for use as a first step when diagnosing slow performance or other bottlenecks. 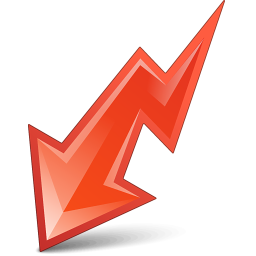 Drill-downs from each chart show relevant information in more detail. Key data transfer and operation rates, together with a measure of overall load. Separate panels cover logical and physical disks. 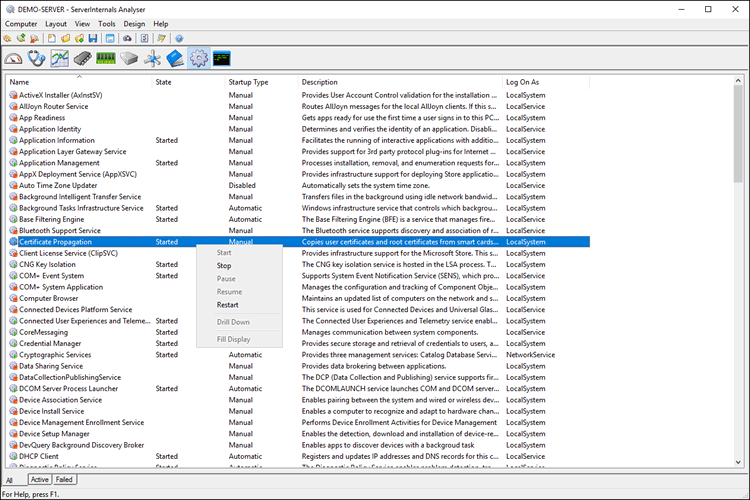 Entries in the System, Security and Application event logs. The first three panels have filters in place to limit the events to those that typically indicate problems, and the next three include all events. Other event logs can be added as required. Installed services, with three panels showing all installed, active and failed services. Services can be started, stopped, paused, resumed and restarted. The upper list shows the processes currently running. Selecting a process from the list populates the lower thread list with details of the individual threads for that process. Processes can be terminated and their execution priority changed. 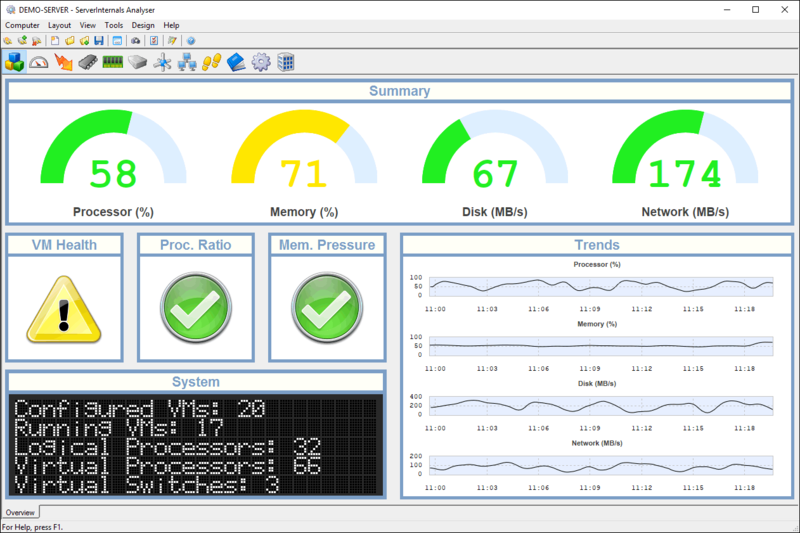 Instantaneous values for current processor, memory, disk and network usage, together with charts showing how these values have changed over time. Also displayed are three indicators covering core system health, the ratio of virtual to physical CPUs and the maximum memory pressure. Processor, memory, disk and network usage, split by host and virtual machine, with disk and network traffic further split by read and write rates and send and receive activity respectively. What can ServerInternals show me? 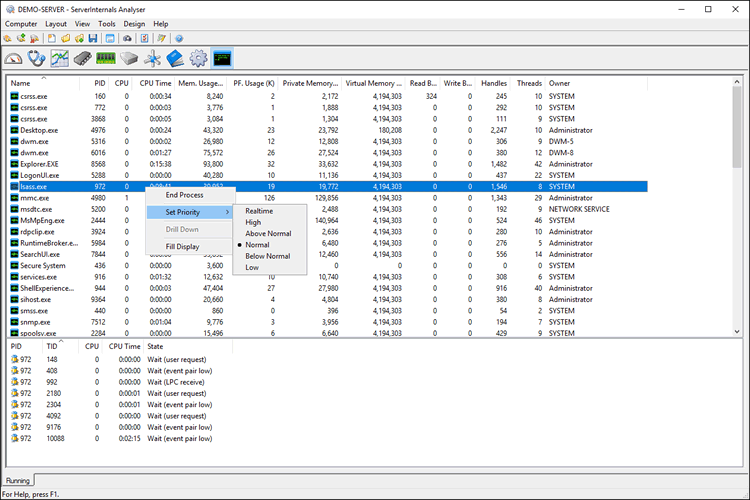 ServerInternals can connect to any Windows system, and display current values and historic trends for any performance item supported by that system. It can display the contents of every event log, list all services and their states, and show detailed information for processes and threads. It is also possible to start, stop and restart services, and to terminate processes. You can quickly see any area that is causing problems, whether that be high CPU load, undue memory usage, excessive disk activity or any other aspect of system performance. 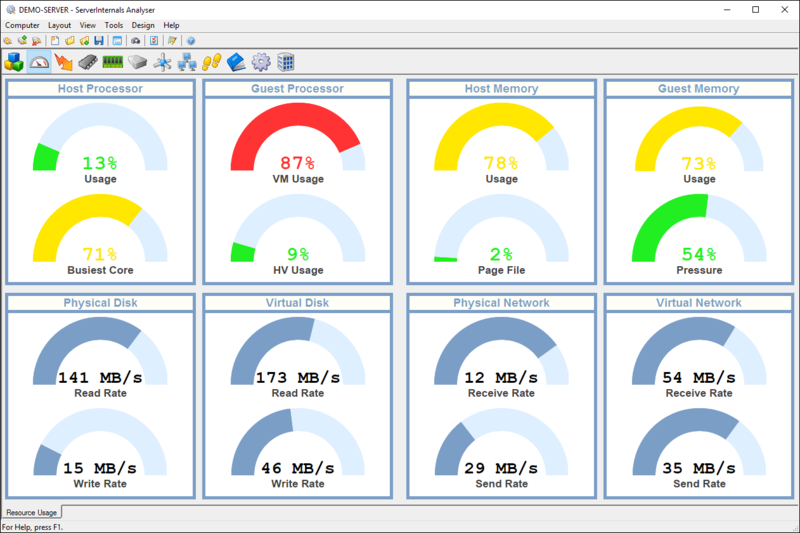 When connecting to a Hyper-V host, you can see the processor load, memory usage, disk activity and network traffic for each virtual machine on that host, as well as information about the physical host itself. Can I change what information is displayed? The display is completely customisable. To get you started, ServerInternals ships with two built-in layouts; one covering the core information for a typical server and one that is tailored for use with Hyper-V hosts. However, for specific requirements, or to focus on the behaviour of a single application, either the built-in layouts can be modified or entirely new layouts, showing just the information you need, can be created from scratch. An intuitive drag-and-drop interface allows layouts to be created and modified quickly and easily. Full instructions on how to design, modify and use your own layouts are included in the help file, and are also available online. Can I connect to cloud-based and remote systems? A connection can be made to any cloud-based system, or one in a remote office connected via a WAN, just as easily as to a system on the local network. ServerInternals can connect to an installed collector agent or can use the operating system’s WinRM capabilities. Both of these use secure and firewall-friendly protocols that encrypt all data and only require a single outbound TCP port to be open. When used on internal networks, in addition to using WinRM or a collector agent, ServerInternals can also connect using WMI, which is suitable for most corporate LANs and WANs. If the target system is not available via a direct connection, the optional Gateway makes it possible to securely connect to a system from anywhere over HTTP. Can ServerInternals alert me about problems? ServerInternals is not a full infrastructure monitoring tool, and will not pro-actively notify you of issues. Instead, its role is to give you an interactive tactical view of the current behaviour of a system, showing you how that system is running and providing a wealth of information to support an informed diagnosis of any problems and their subsequent remedial action. For comprehensive monitoring, reporting and alerting for your whole infrastructure, we suggest that you take a look at our companion product, ServerAssist, a server and network monitoring solution for all sizes of network. ServerInternals is licensed on a per installation basis. When you purchase your licences, you’ll recieve one serial number for each licence purchased, and each serial number is used to activate the software on a single computer. Once activated, ServerInternals can then be used to connect to an unlimited number of servers to display diagnostic information. 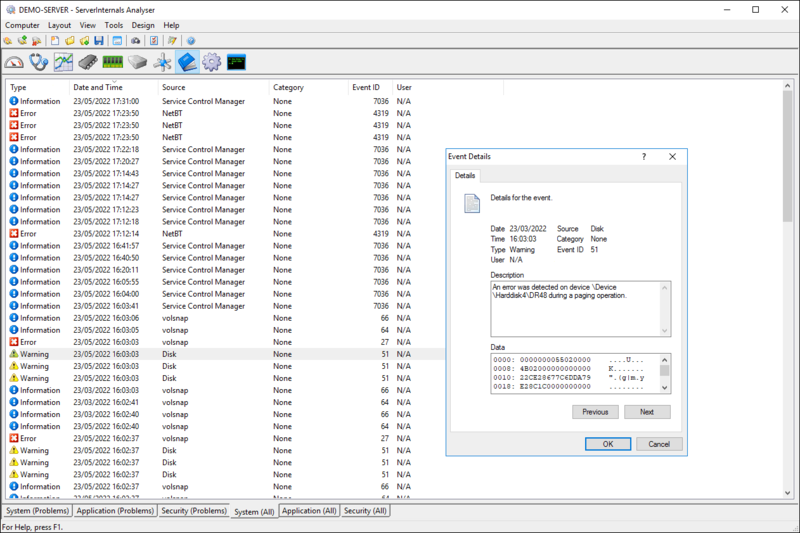 No additional licence is required for the systems to which ServerInternals connects via WMI or WinRM - a licence is only required for each computer running the ServerInternals software itself. There are two licence types available. The full licence, which is intended for workstations, allows the entire ServerInternals suite to be installed. The agent-only licence, which is intended for servers, only allows the collection agent to be installed. Typically, an organisation will require one full licence for each individual who is using the software to understand system behaviour and diagnose issues, and one agent licence for each server on the network. How much does ServerInternals cost? ServerInternals is priced at £50 / $65 / €55 per licence for a full installation, and £20 / $25 / €22 per licence for just the collection agent. Licences can be purchased online. The purchase price is a one-off cost and there are no recurring charges. For larger volumes, please contact us to discuss your requirements. ServerInternals is free to try for 15 days, and will require activation at the end of that period. 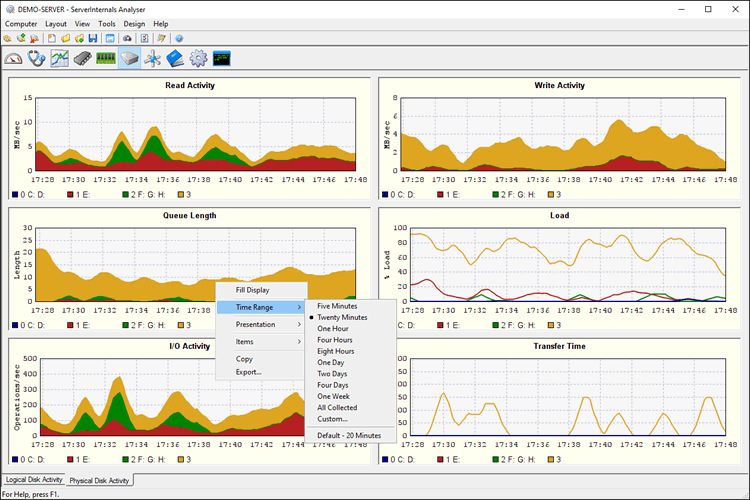 A full edition of ServerInternals, with no usage restrictions, is included at no additional charge with the Professional Corporate edition of ServerAssist, our network monitoring solution. The best way to see what ServerInternals can do for you is to download the software and evaluate it in your own environment. All the documentation is available online, and to gain a good appreciation of the core capabilities, we would suggest that you start with the key concepts, how ServerInternals is typically used, and the information available out of the box by using the built-in layouts. If you want to discuss any aspect of ServerInternals with us, or would like some assistance with running the software, then please get in touch. ServerInternals is free to download and is a fully-functional product. It will operate for 15 days before requiring activation. The package includes all the software and a getting started guide that has step by step instructions to help you quickly get up and running. The software will install on any current Windows operating system and has no dependencies or prerequisites. ServerInternals can be installed on a workstation and used to diagnose servers over the network or installed directly on a server and run locally. As well as ServerInternals, we also produce ServerAssist, a server and network monitoring solution for all sizes of network. We gather and analyse information on our visitors’ routine use of this website. We use this information to monitor which areas of the website are most frequently visited, to assist us to continue developing a value-added service.